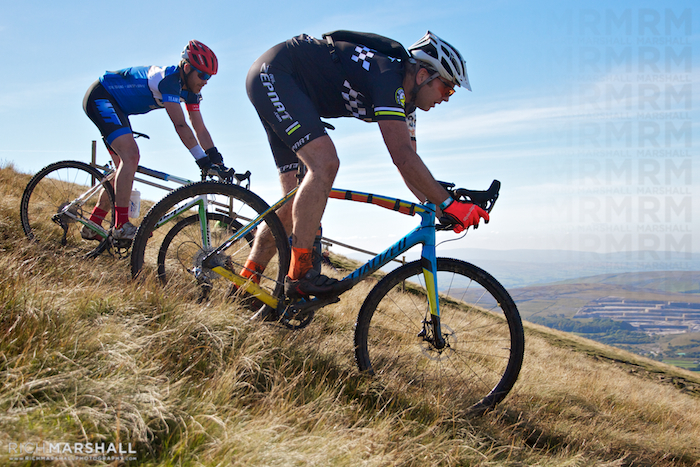 Renowned as being the hardest cyclocross race in the world, the Yorkshire 3 Peaks. 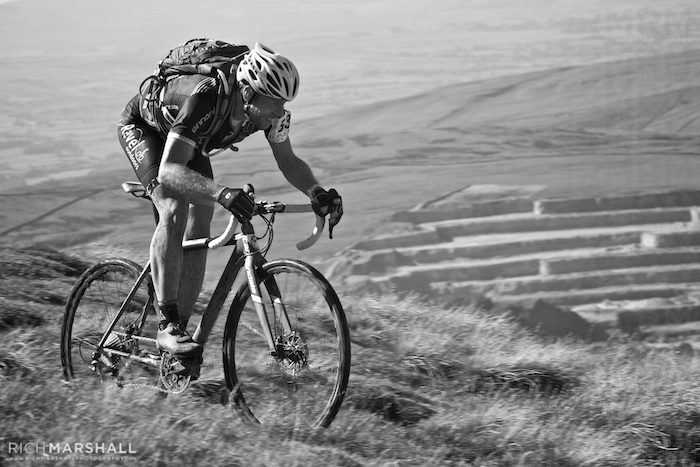 A great spot to shoot it from is the summit of Pen-y-Ghent at over 2OOO ft. 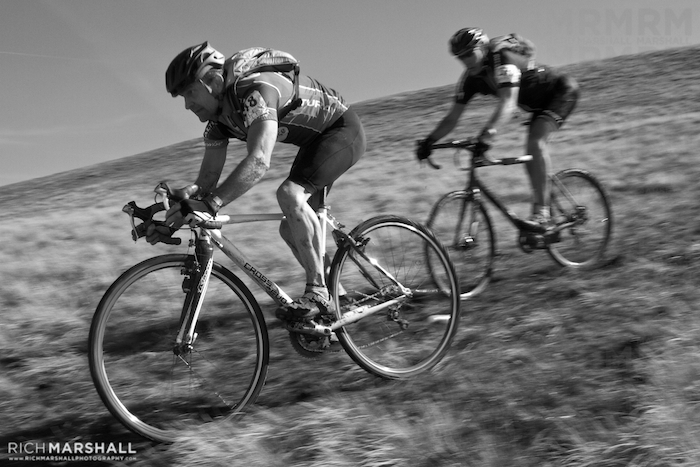 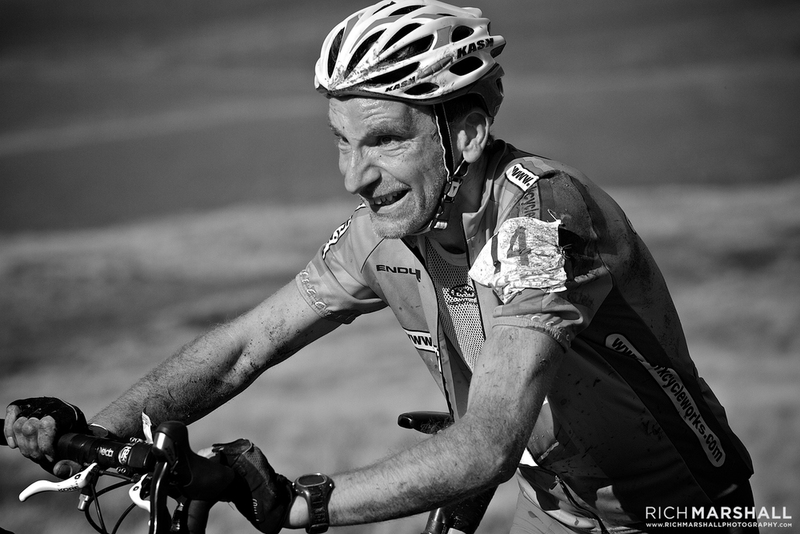 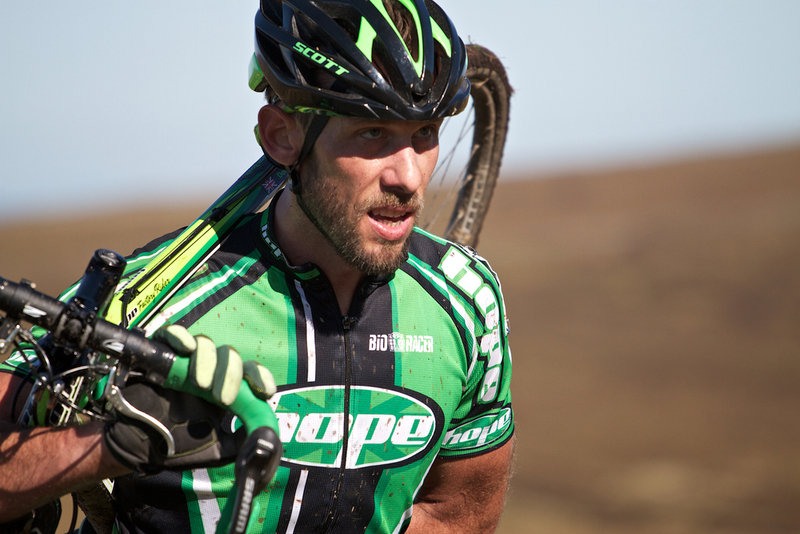 The first time I shot this race I had to help a competitor off the mountain who had broken his collarbone. 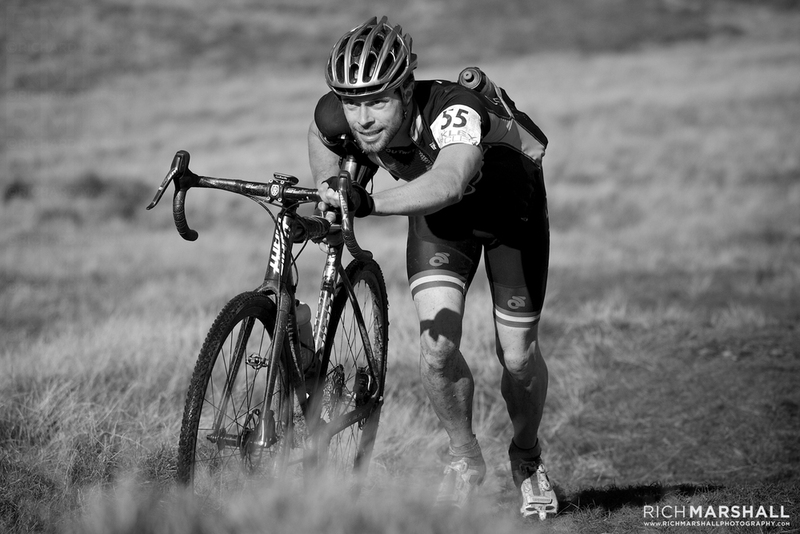 Once we got back to a road section he rode on to the finish. 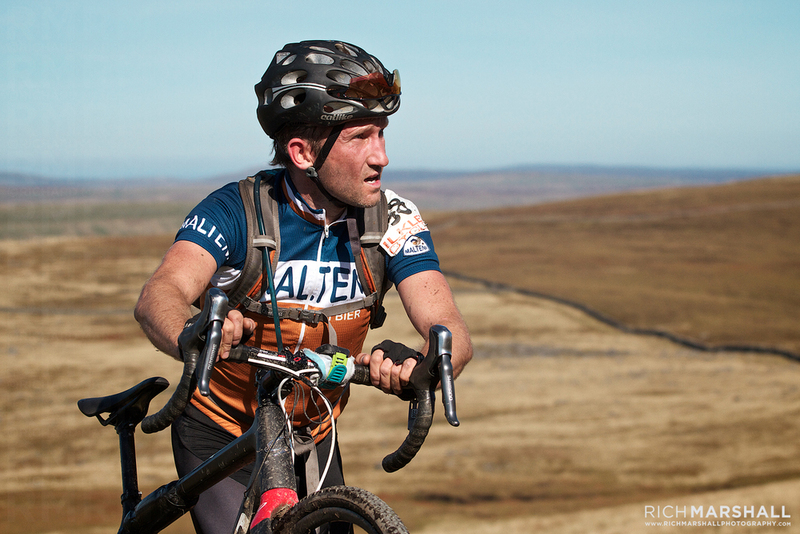 By the time racers descend Pen-y-Ghent many of them looking like they have been to hell and back!